We’re hiring Bartenders for our team! Learn more and how to apply below. 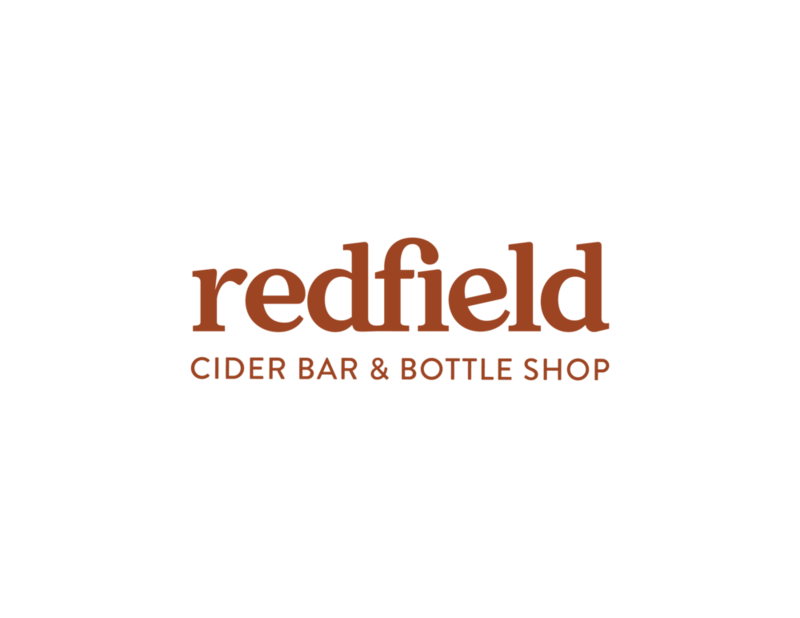 Redfield Cider Bar & Bottle Shop is located in the Rockridge neighborhood of Oakland, run by wife and husband team Olivia and Mike. They are dedicated to creating a welcoming and educational bar and bottle shop focused on selling excellent, complex ciders to drink at our bar or to take home. Beer and wine are also sold, as well as offerings from a small, simple food menu. We’re looking for a person that is passionate about niche beverages and giving incredible customer service. The Bartender will be responsible for fulfilling drink orders, plating simple edible offerings, and maintaining a clean, organized bar while serving customers in a professional and positive manner. The ideal candidate is familiar with serving cider, beer and wine but is also interested in learning more about these fermented products. Our success is dependent on building a strong team and we are searching for Bartenders who have excellent service skills, express an interest in expanding their beverage knowledge, and thrive in a fast-paced, energetic and dynamic environment. Compensation will be $15/hour plus tips. Health insurance may be available. Candidates should send a resume, available start date, contact information, and three references to info@redfieldcider.com. Qualified candidates will be contacted directly. No phone calls please.